For a non-profit business such as NGO’s holding an office becomes too expensive from them. After all they have to survive on the donors funds. 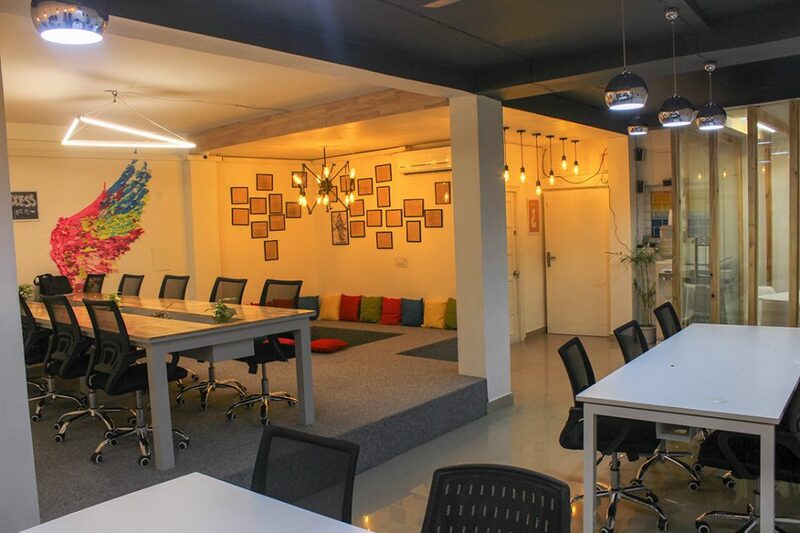 The shared office provides an ideal workplace for the non-profit business. 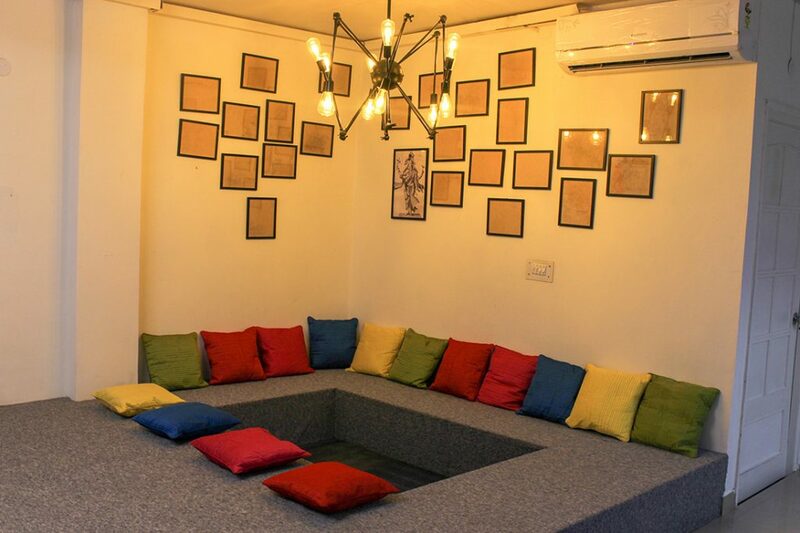 One of the best things about the shared office is that you will get shared office almost everywhere. 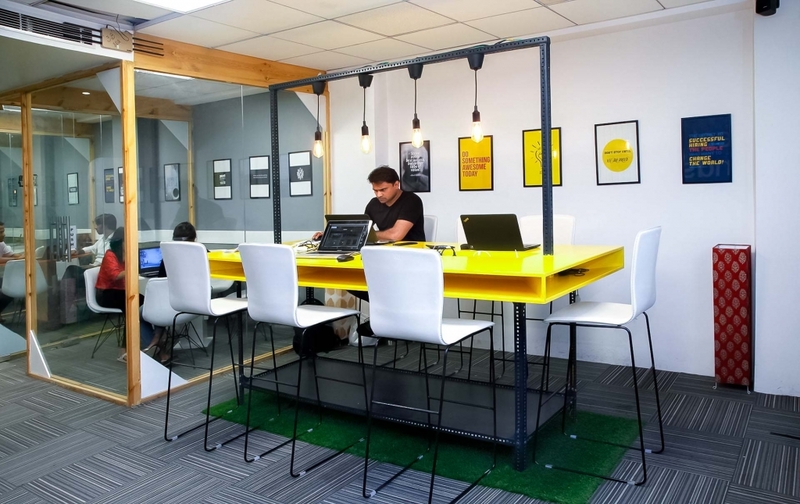 The shared office can be found in urban places, suburban places as well as small towns. So, there is always an opportunity to get a shared office nearby. 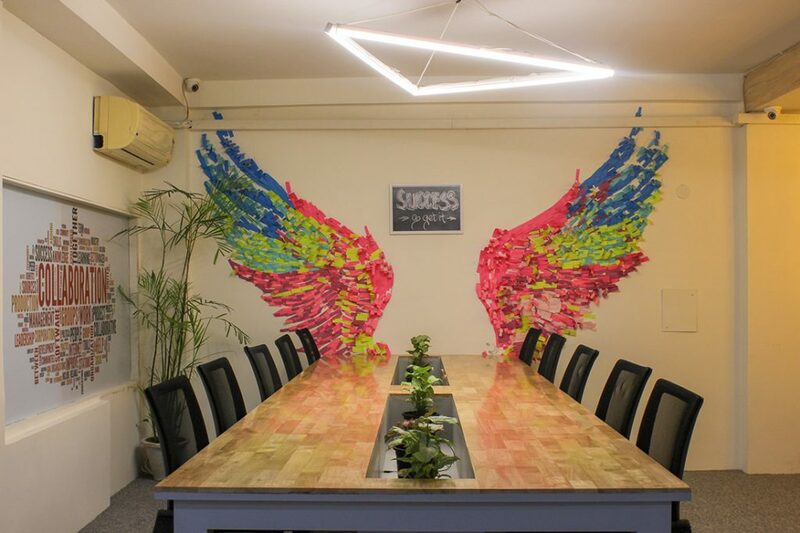 Most of the shared office has meeting rooms and conference room. In non-profit business, it is very often required to the meet the community leaders or donors or other high-class So, in such condition having a meeting room is very essential for the non-profit business. In the shared office, there are a lot of business amenities such as high-quality printers, Wi-Fi facility, scanners, etc. These types of amenities are very essential for all kinds of business including the non-profit business. Thus shared office is an ideal working place for non-profit business. Just like any other business mailing address plays a very important role in non-profit business as well. Shared office comes up with a physical address and on-site mailbox. As such in a shared office, a non-profit business gets its most important requirements. 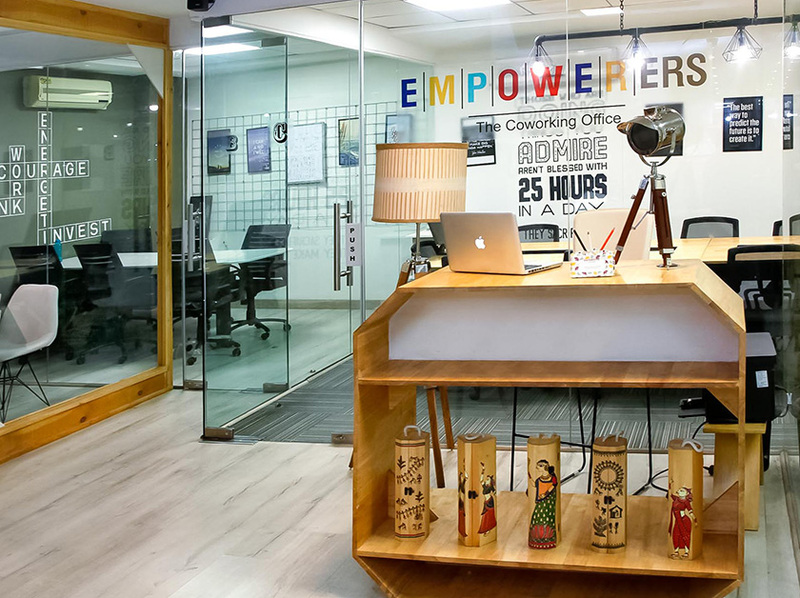 In a shared office you will get phone booth, seating area, community tables, conference room, a workstation that can provide flexible workspace to the members of the non-profit business. In a shared office people from various organizations works together and welcomes each other. As such shared office can be a comfortable and welcoming place for the non-profit business. A non-profit business mainly works with various social issues, environmental issue, and many such related works. In the shared office, you will get many like-minded people who come forward willingly to work with the non-profit business and thus getting the opportunity to increase its members. One of the most important benefits of a shared office is that you will get every type of professionals in this place such as law professionals, accountants, community leaders, etc. Thus, working in a shared office means that whenever you need any help from any department for your non-profit business you can easily get a professional help from the in-house professional network. 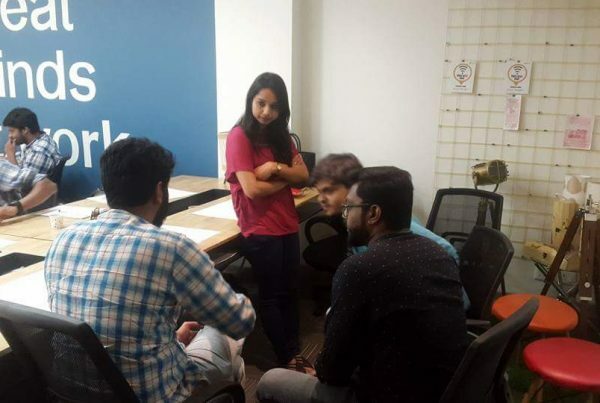 In shared offices, various types of professionals work As a result, when a non-profit business works in a shared office they get the opportunity to work with the experienced professionals from various fields. As such the members of non-profit business can get a huge chance for professional development. Taking a private office on lease or on rent is an expensive affair. Rather a non-profit business can take shared office with all high-class business amenities at an affordable price. It is generally found that private offices are available on a long-term lease which becomes very expensive for a non-profit business. But shared offices require short-term or month-to-month commitment and thus are very suitable for non-profit business as they do not take a big risk. Shared office is a place where you will get a lo t of helping people who lend their hand to assist in any type of work. As such it is an ideal place for non-profit business. In the shared office, you will get the facility of Wi-Fi, coffee, tea, toilet paper, etc. Thus, by working in this place a non-profit business can reduce its administrative and operational cost. there is no denying the fact that shared office is a happy to place to work and in this place you get the opportunity to expand your friend and colleague circles. Thus it is very suitable for non-profit business. Thus, it is seen that shared office is very beneficial for the non-profit organization. As such every non-profit organization should take the opportunity to work in a shared office rather than an expensive private workplace. Next PostHow to use Meeting rooms creatively?